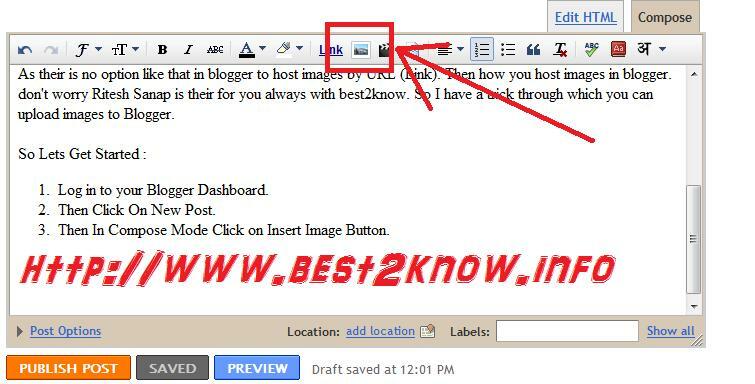 Its been about 1 week that you haven't read anything new from best2know.info so for that i m absolutely Sorry for that. So today I m going to present you with awesome solution to you. We all bloggers try our level best to give out the best we can to the readers but sometimes user cannot understand the tutorial or their is a bug or the thing is not working. so sometimes readers hesitate to ask using comment box or your contact me page . 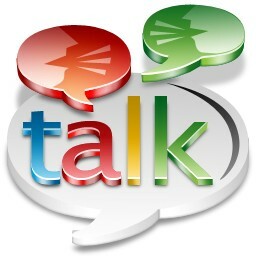 So solution to it is the GTalk Chat Badge. As most of Use Gtalk or Is the worlds most popular to communicate with. 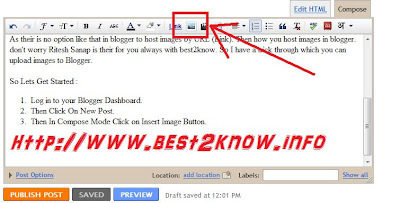 1.Google Chat Back Gadget – This gadget allows your visitors to IM you without revealing your Gmail address.you can chat with your blog visitors like what you normally do with your IM buddies. The only difference here is that your identity wont be revealed. 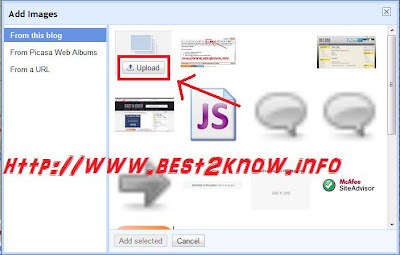 How to Install the Google Chat Back Gadget? Paste the HTML code(that we copied) into the Gadget and Save it. Now you should see the Google Chat Back Widget on your Blog’s sidebar. You can add this Widget easily using this One Click Installer. It will Add the Widget to your Blog’s Sidebar. This Post has been Requested by Glue on Guerilla v2.2 - Blogger Template . As All of the bloggers also know that one of the most biggest earning thing in blogger is Google's Adsense. 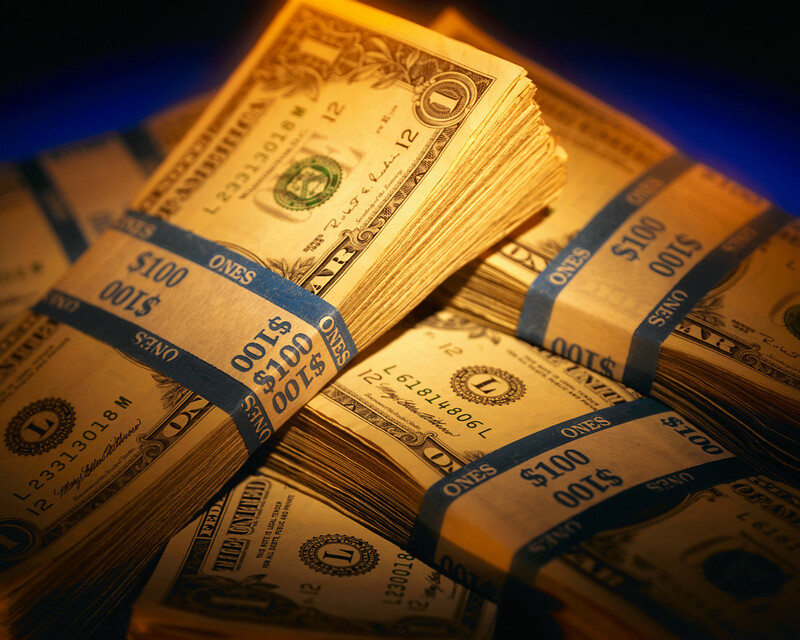 From were Most of the bloggers earn revenue and run their blogs cost of server or of hosting or domain or for their pocket money. But the most targeted area is the post section but how to add the Ads in Post. Add your Adsense code before the above code. If you Want to display the Ads only on the Post Page then with the Reference to : "How to Show sidebar or widgets only on Home page or Post page"
I think this Must be Enough for now. All of us might have seen breadcrumbs on most wordpress blog. So why not implement a breadcrumb for the blogger blogs.. For those who don't know what a breadcrumb is,here is a little defenition from wikipedia. Breadcrumbs or breadcrumb trail is a navigation aid used in user interfaces. It gives users a way to keep track of their location within programs or documents. The term comes from the trail of breadcrumbs left by Hansel and Gretel in the popular fairytale. The trails like Home >> Label >> Post Name are the breadcrumbs. Then I would Sugguest you download the whole template first then Continue Editing. Then Tick the Expand widget Template. Now you should have a working breadcrumb navigation on your system. Earlier their used to Google pages but now Google has closed them so we cannot use them. Plus the problem with Google pages was that it has a bandwidth limit. so when more visitors some functions of the site wont load then visitors are nervous and some time they don't come back. So its bad for the blog. we cant also keep it on sites.google.com because it will set the scripts to download and not view. Click on Design and then on EDIT HTML. Hello to all my visitors . Today morning I saw a comment on trily - blogger template.That my visitor cryptoGATO wanted to add this own favicon instead of default blogger favicon. so this is my todays topic so i m going to tell to you all how to do it. 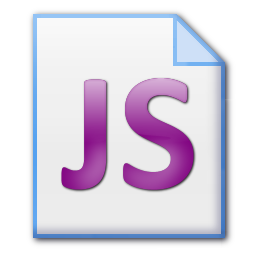 I think you might have seen my favicon Generator that i have made for you all. 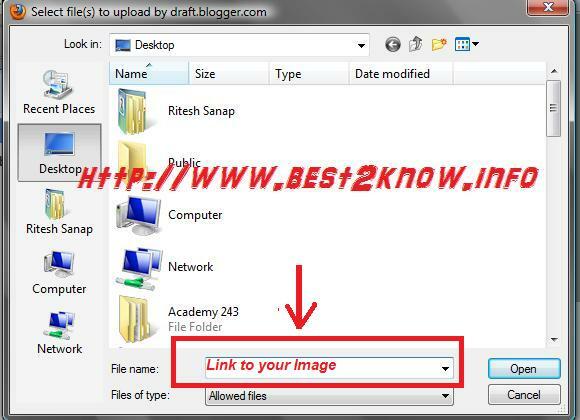 Replace Your Image Link with the link of your desired favicon. Then Click the preview button. 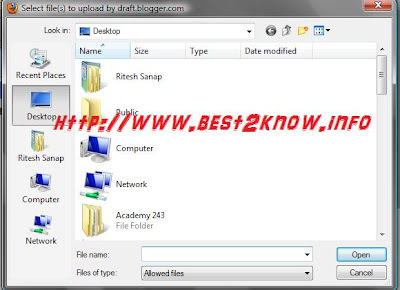 If you can see the favicon on the address on the tab then you have successfully installed favicon. 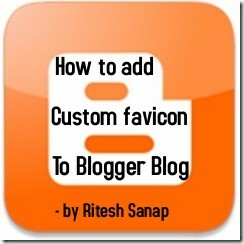 Blogger comes with a default navigation bar.This blogger navigaton bar may not be present in most of the templates.But if you are using a default blogger template,then you will see some navigation bars like the one in this picture.These navigation bars can be removed using some simple CSS techniques. 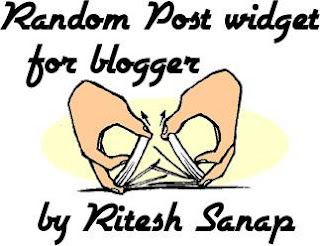 Hi to all you might have seen my previous Random Post widget but it was good this widget i have made has a facility to display the summary of that random post. 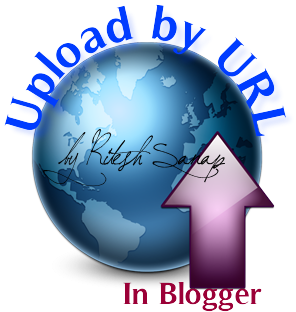 why to display summary when the visitors visit your blog you might have not have an attractive title but your content is Rich but the earlier Random Post Only shows the title it results in loss of visitors.Again i have made it easy for all of you to install this widget. Just Fill the Below form and enjoy your widget. 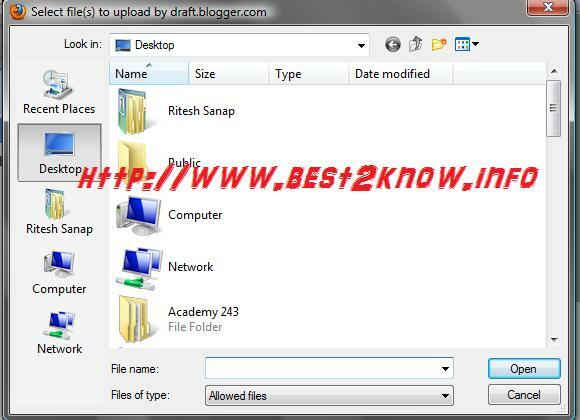 If you wish to show only title in recent post widget then use the earlier widget by clicking here.